Lynn Ware Peek and Graham Anthony speak with Barbara Wirostko, founder of the Joseph James Morelli Scholarship Fund, and Donell Pons, a dyslexia consultant and screener at the University of Utah, about dyslexia awareness. 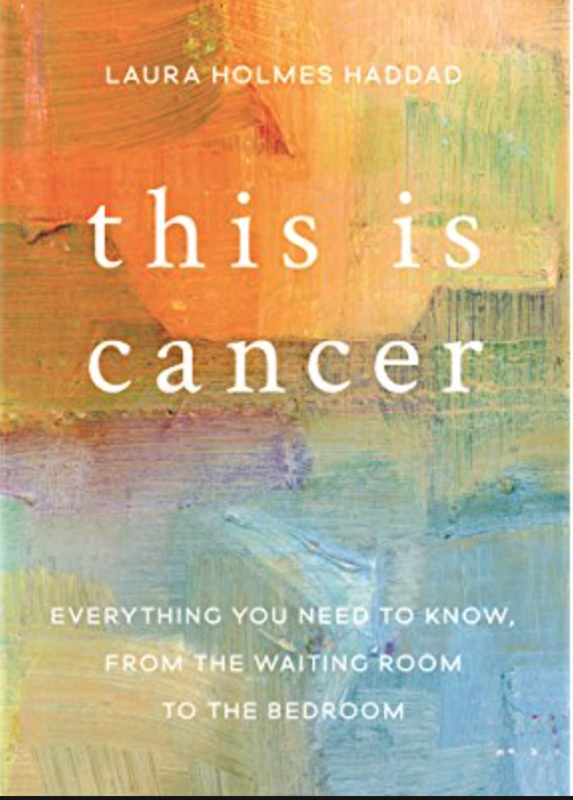 Then a book written by cancer survivor Laura Holmes Haddad, "This is Cancer: Everything You Need to Know from the Waiting Room to the Bedroom." Finally Marlene Judd from Park City Hospital joins to talk about new breast imaging technology at the hospital.